Traj Infotech: The vital Secrets that will make sure your Marketing Content is successful. The vital Secrets that will make sure your Marketing Content is successful. We always prefer to do a proper research before the content goes viral, we need to use our experience and research and share it with the marketing content. It is important to know, the key piece of information that will make sure your content is, able to target the right audience at the right time in the right way. First, you need to understand your potential customers or targeted audience. Then create a wonderful video or blog post that will go viral immediately, and will be viewed by millions of people. Among those million, you need to ensure, at least some are your potential customers, and otherwise it would be a complete waste of efforts and time. After understanding your target audience, you need to think of an appealing content. You need to make sure the content looks good, and is the best to be uploaded on social media. If you want your content to stand out, you need to create a content that is able to speak to the audience and recognize the right audience and ensure that they look great. On the basis of your research, certain technical details can highlight your content. 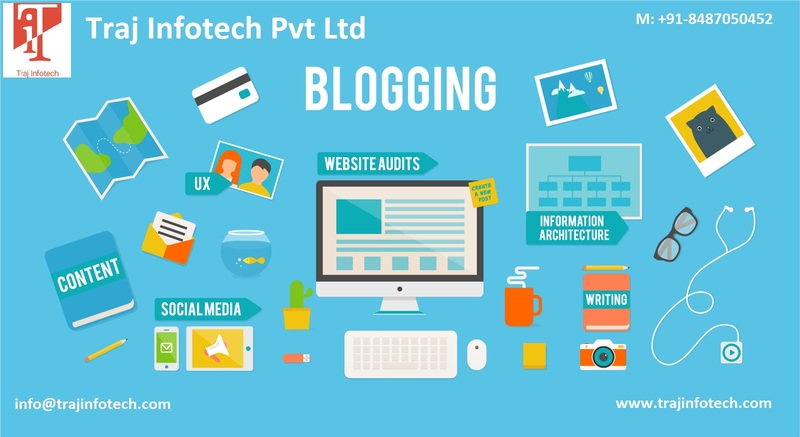 It is observed that long blog post do well and is shared a lot, compare to short blog post. When sharing information with others, it is better to have in-depth information; this is more useful than the short blog post. You need to add images to your blog post, because images play a crucial role in content. Without images, you will not be able to grab the attention of the audience on the social media, please do not keep hope, your blog will not be shared frequently. Certain contents are shared on Social Media quite frequently, because of its popularity. When emotions connect with the content, it gives the content a personal touch. Audience doesn’t prefer sharing fear or sadness, preference is given more to humor. So, you need to create content with the right emotions, to make it popular.